Richardson Marketing specializes in providing everything you need for your convention or business events. 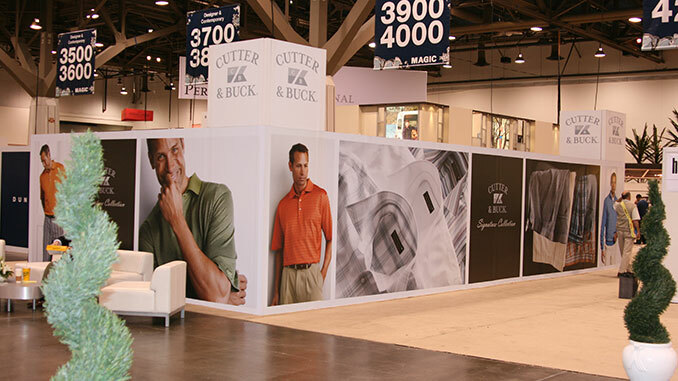 From trade show marketing services and booth displays, to professional video and photography services, we are your #1 Las Vegas source for making your event a success. We can handle rush orders and have daily deliveries to all the major convention centers. Our Trade Show services team can help you attract more attendees, drive convention booth traffic, generate leads and increase the return on your trade show investment. Our event services team can help you attract attendees, drive booth traffic, generate large amounts of leads and increase event sales. Call us at (702) 487-5270. If you prefer, you can also e-mail us at info@richardsonmktg.com, 24 hours a day.